We’ve had a lot of different forum games here at Qt3: Battlestar Galactica, Resistance and similar games, New Angeles and Eldritch Horror to name some. In order to not derail one of the ongoing BSG games we decided to start a new thread to discuss all things forum-games, past and present. I like those ideas @Navaronegun. 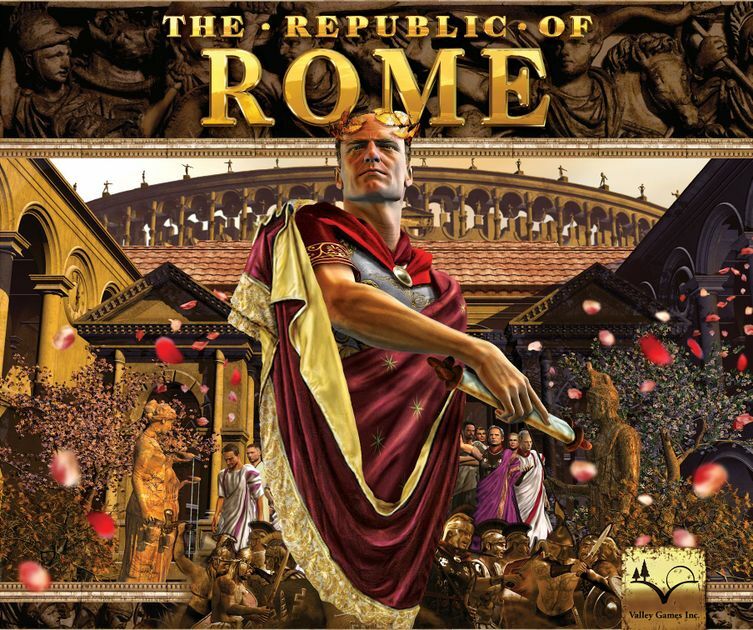 I have played Republic of Rome some times, and think it could be fun to play on a forum. 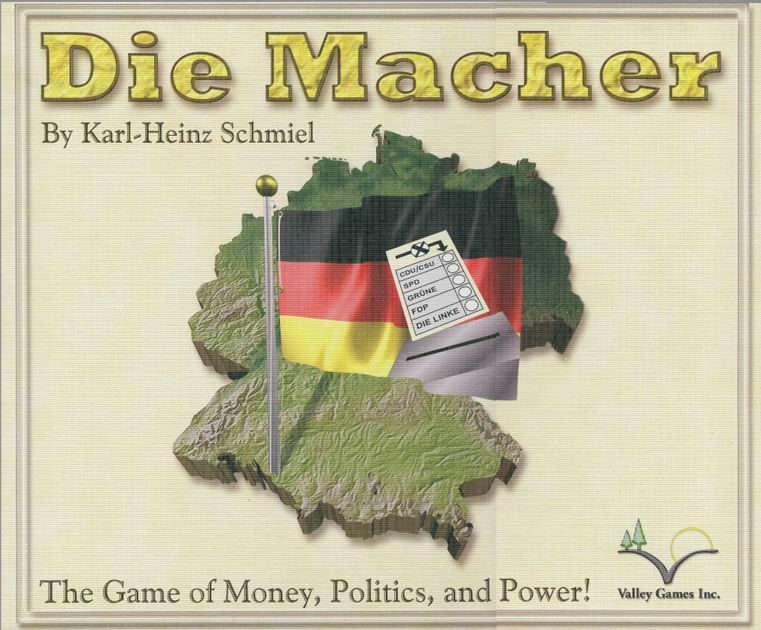 On my list of games I might try my hand at moderating some time in the future is Die Macher and maybe an 18XX game of some sort. (and maybe another round of New Angeles). Any other experiences with interesting forum games that we could consider? All I remember is that I don’t have the logic skills for Avalon or Resistance and I hated Secret Hitler because my brain didn’t understand how other brains worked. If someone is crazy enough to create it, we can probably find a way to play it. If @rho21 is interested along with you, @Jorn_Weines and we can get three others for the max of 6 I say we do Republic of Rome. @Juan_Raigada are you interested? Do you have to be a logic genius to play it? No. You need to be attentive to the rules, though. We should move very slow to start off. OK, That’s 4 (if @rho21 and @Jorn_Weines are in). Is there a link to the rules somewhere? OK, I’ll start up a thread later this evening. @Jorn_Weines and (I am assuming @rho21) you guys and I will all be Mentors/Gamemasters for this since we’ve all played before. I’ll organize it like Movie Club and have a lot of resources mounted in the first post (like the rules and whatnot). Have all four of you used Vassal Before? We’ll also use that thread to advertise for the remaining 2 ,members. Bear in mind this game will take a commitment of time. It could take what, 3 months Jorn? Then you have a leg up! Well, Vassal, GIMP, Paint, Notepad, and OpenOffice, really. 3 months? Hm. I don’t see why not. Oh, I haven’t played it in many years and only a couple of times. I don’t really have the time to get into the rules and moderate right now. I don’t have access to Vassal right now as I only have my work laptop with my on my research stay and limited opportunities to install stuff. Well, I think this is a PBF that likely won’t be like BSG. Everyone will need to have a Vassal board going and SAV files will have to be emailed on turn or action completions. My vassal experience is also very limited. It seems like something that would work quite well with a mod running everything, like the BSG games. Yikes, emailing save files? Maybe not a great forum game thing. I was assuming it would be a game run via thread run by a moderator. 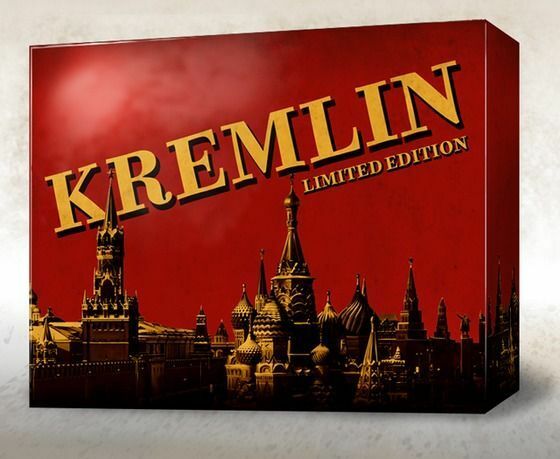 So if it is more like a normal Vassal game with a peanut gallery then I am not really able to do that right now, sorry!